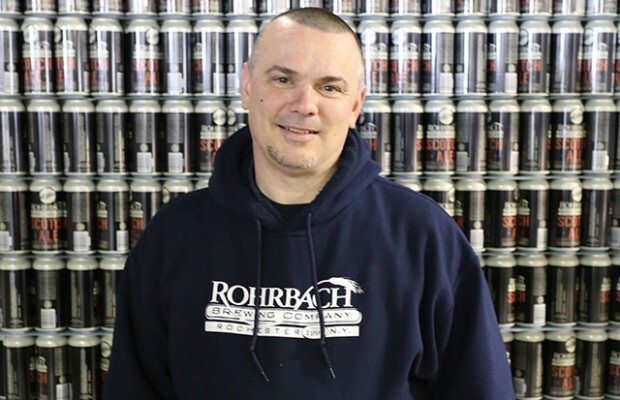 Although Rohrbach Brewing has been around since 1991, the canning line didn’t roll of its first packaged product until just a few years ago. The results have expanded the options for the Rochester, New York brewery in terms of clients able to sell its beer, but it had a secondary benefit. Director of Brewing Operations Jim McDermott said the brewery’s quality has increased. The decision to begin canning in 2014 happened a few years prior. McDermott, who left for six years after starting in 1996 and returned in 2013, said the canning line was purchased, but not put together when he returned. Even with the product in cans now, McDermott said that Rohrbach won’t be looking to expand much past what they are in terms of territories. 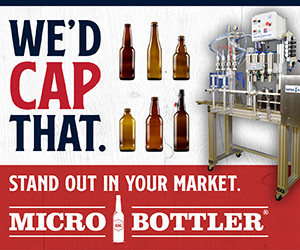 Quality is first and that means having fresh beer stay cold through the entire purchasing process. “We don’t want to send a can two states over to die,” he said, noting that the brewery has had such success with cans it has to turn down offers for end capped pallets in favor of six packs in cold storage. That limits how much Rohrbach moves in a certain location, but McDermott said the brewery would rather take a little less in sales and be the right quality than get a bunch of abused beer out there for a quick sale. 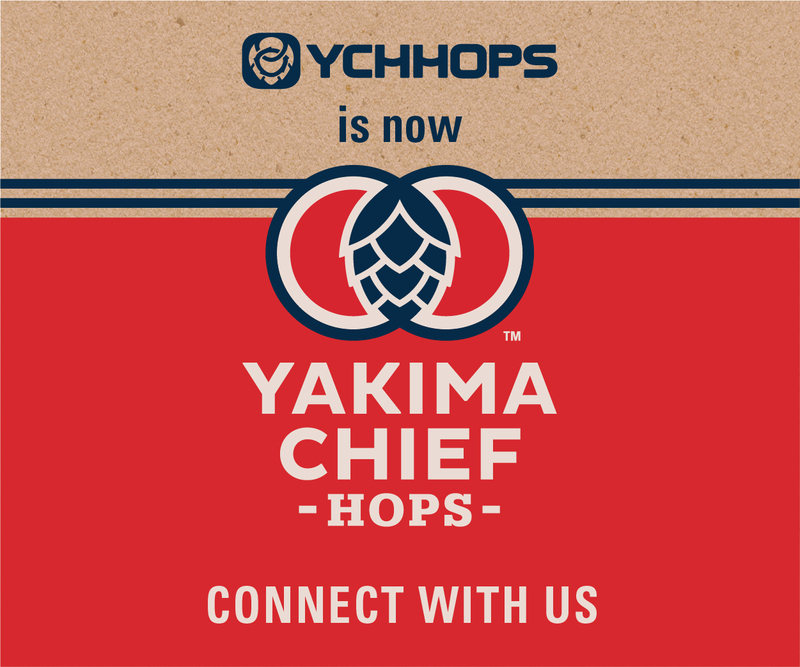 “The market is wide open, but we are very conservative about where the beer goes, how it’s treated and we still have our foot on the brake at this point,” he said. “If you focus on making delicious beer it will sustain a lot,” he said. “We have been conservative of how we grow and if we can whether the ups and downs of the market. We have pushed quality and local and sometimes it’s been easier and sometimes it’s been harder and it’s still working. The brewery began canning its four main beers going into cans, including its Scotch Ale, which is about 50 percent of its sales. McDermott noted that the printed cans from one vendor are for year-rounds while he expects to use one-off labels on blank cans from a secondary vendor heading into 2017. The cans are 16-ounce “tallboys,” was also a ‘no-brainer’ for McDermott. “Well, we serve pints [at the taproom] and it just made sense,” he said.